Razors in different shapes and forms have been mankind’s constant companion, with very rare exceptions. Today, we talk about one of the earliest razors to be invented – double edge safety razors – and show you the best of their kind. Introduced to the common man in the early 1900s, safety razors (as they are simply called) were the brainchild of Gillette, at least on a mass production scale. These razors have a vintage feel and are best known for their sharp cutting and aptness to keep your skin free of irritation and painful razor bumps, while giving you one of the closest shaves (of the good kind – yes, my puns are on fire today) that you could hope for. What earned these razors their name is the protective barrier between the blade and the skin, giving you a “safe”, smooth, close shave in half the time as straight razors and without consequential rashes and cuts. Almost always made of metal, these razors trump disposable and cartridge razors any day in terms of cutting power, as the latter two are made of plastics and blades blunt easily. Safety razors are available, much like men’s suits, as “one piece”, “two piece”, “three piece” – and “butterfly heads”. Three-piece razors are classics, enjoying the best popularity of the lot. Consisting of a handle, a base plate and a head, these razors are the easiest to manufacture and can be used to create “Frankenrazors”, where you can mix and match the three parts of one razor with those of another – it’s alive! “Two pieces” have a permanent connection between the base plate and handle and are generally favoured for wet shaves. “One piece” designs have rotating handles and are also called “twist to open” razors (TTOs). “Butterfly razors” are a type of “one piece” razors and are also known as “silo razors”. 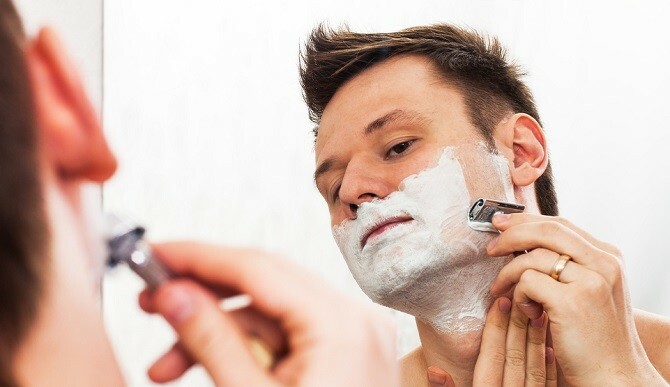 Like in most other products, the price of the razor is an important factor to consider. 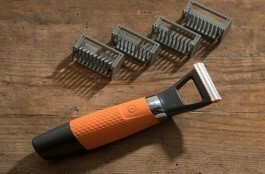 Safety razors can cost anywhere from just a few pounds, to over £100, depending on whether they’re new, used or vintage. 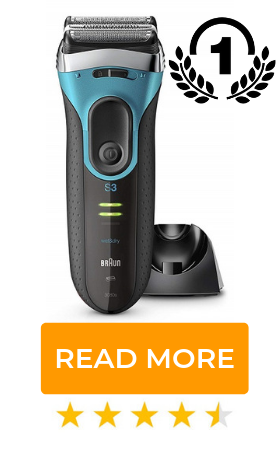 A reputable razor in the price range of £20 is going to be reasonably efficient, while much cheaper unknown models should be avoided. 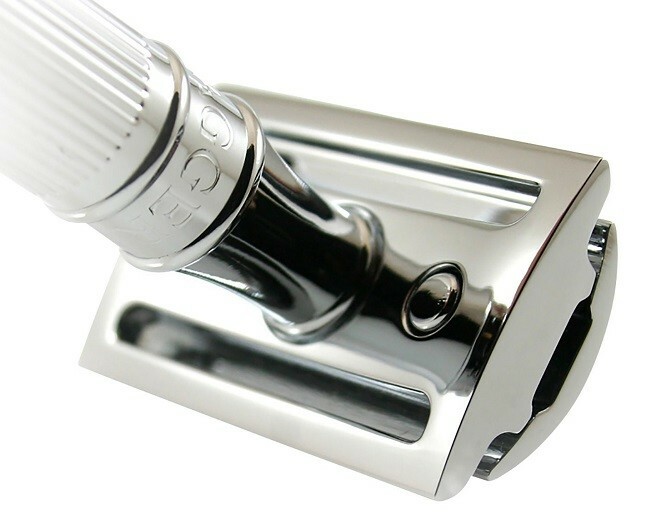 The blade on a safety razor can be fixed or adjustable. The former means that you cannot adjust the amount of the blade exposed to the skin while the latter allows the said adjustment. For this reason, fixed razors are more aggressive on your skin than adjustable razors. Another factor is the design of the head itself, which can be either “open comb” or “safety bar”. The former helps channel shaving cream and stubble to prevent clogging, while the latter has a solid or scalloped bar that protects your skin from the blade. Thus, “open comb” razors can be more truculent on your skin than “safety bar” razors. Apart from these three points, the size of the handle and the weight of the razor can also influence performance. The longer the handle, the better it is for bigger hands, though it could get awkward shaving with a long handle. Heavier razors may be easier to control but more tiring to wield. With that said, it’s good for your razor to have some weight, and you’ll only get that if it’s manufactured from dense, quality materials. 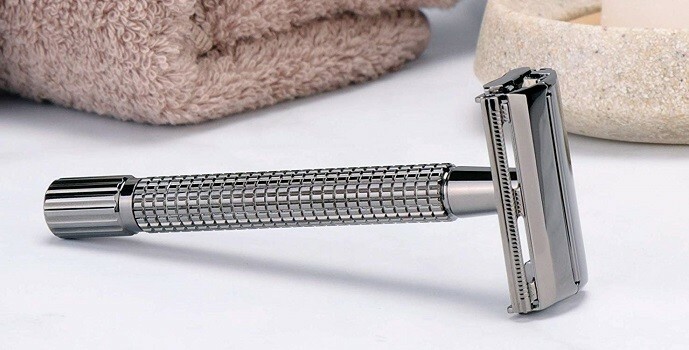 It’s advised that you let the weight of the razor help with the cutting pressure, so an overall weightier safety razor might be beneficial if you like that kind of feel and handling. What Are Some Great Razors to Buy? Buying the right razor is essential, especially if you’re looking for a high-end daily use version that requires a bit of investment. To ease the treasure hunt a bit, we’ve put together a list of the three best safety razors that we believe satisfy all the above criteria perfectly and are ideal for beginners, intermediate and advanced users – and if you suffer from sensitive skin, these blades should work well with a suitable sensitive skin shaving lubricant. 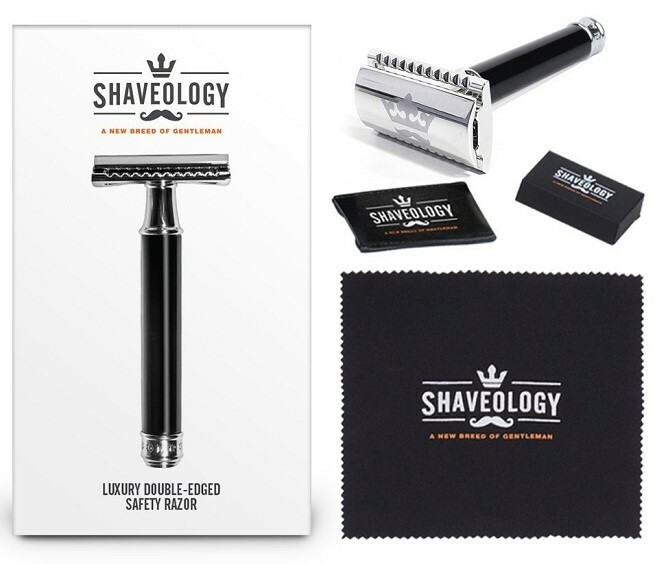 Shaveology is a premier brand of men’s grooming equipment. Known in the UK for their high-quality handmade razors, it’s safe to say Shaveology is a pioneer in men’s grooming. The company’s smart “Griffin Double Edge Safety Razor kit” upholds all the high standards Shaveology is recognized for in their customer reviews, and is perfect for an introduction to wet shaving. Classy and functional, this luxury chrome-coated razor can be a perfect addition to your grooming session, never rusting or tarnishing, and its durability ensures that you could even pass it on as a family heirloom. In other words, this is a razor set that’s built to stand the test of time. With a “Griffin” safety razor, 5 platinum steel blades, a leather blade protector perfect for travel and a polishing cloth all wrapped in a gorgeous box, this shaving kit, at around the £20 mark, really has very few rivals in terms of class and efficiency. 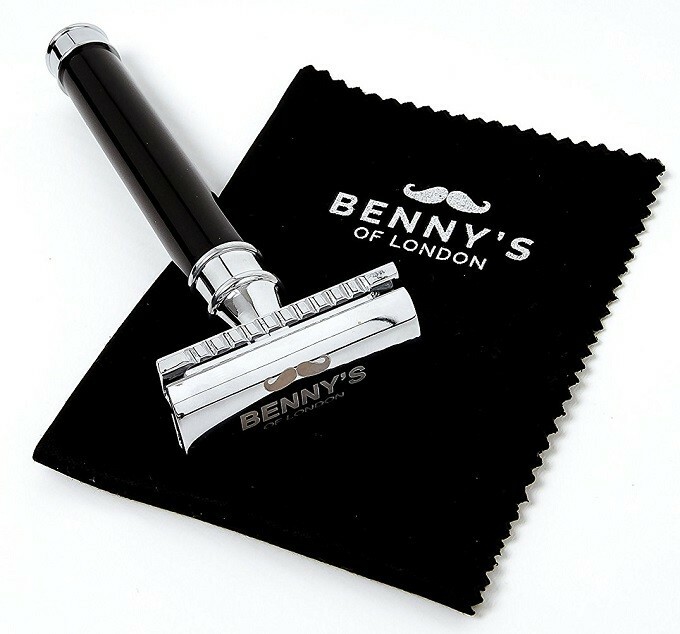 This classy black-and-silver safety razor comes from one of the finest shaving-tools brands of the United Kingdom. 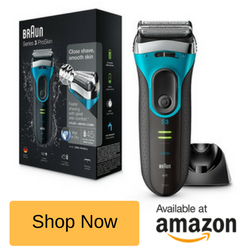 Backed by a great deal on warranty at around £15 on Amazon, this razor is ideal for beginners and experts alike due to its reliable nature and shaving prowess. Easily one of the best razors we’ve come across, the “Edwin Jagger Double Edge Razor” is a force to be reckoned with. Available in 3 different handle sizes and 8 different colours, this great razor is a hot-seller on Amazon, and with good reason! A unique design that offers a close, comfortable shave and a very low-cost blade replacement, this razor not only gives you a great shave but is also a friend to your finances! 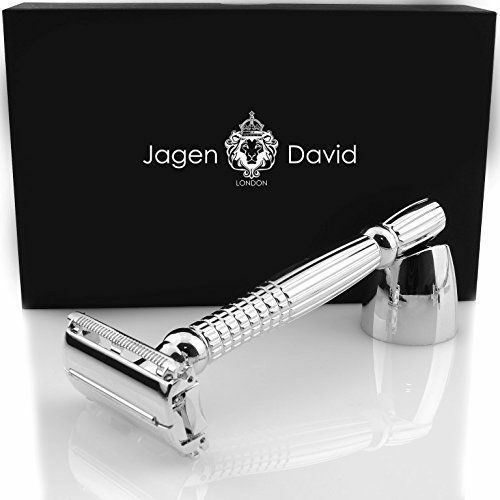 On our research, we couldn’t help but notice the Jagen David butterfly razor for it’s stunning design and features. Available in Silver or Gold, it’s mechanism allows for easy replacement of any standard Double Edge razor blade, and comes with it’s own custom travel case. This razor would make a great Christmas, Birthday, or Fathers Day gift for any man that enjoys wet shaving with a reliable, luxurious razor. Safety razors have long been a popular choice for shaving the world over. Their protective facilities, cutting ability, and ease of handling are the reasons they won out over straight razors, forging a permanent place in the history of shaving. If you’ve always wanted to try safety razors, this article has hopefully shed light on what to look for in this classic shaving tool, and why they’re a good choice over other types of razors. To summarize, these razors are great for your skin, reducing irritation, razor bumps and ingrown hair as there’s only one blade against your skin at any time. To help you in your quest for the perfect safety razor, we gave you our top three picks available in the market today. While all three products are great in their own right, it all boils down to what you’d be comfortable using. Now that we’ve given you the whole deal on these three products, we believe you’re fully equipped to make an informed and wise decision.